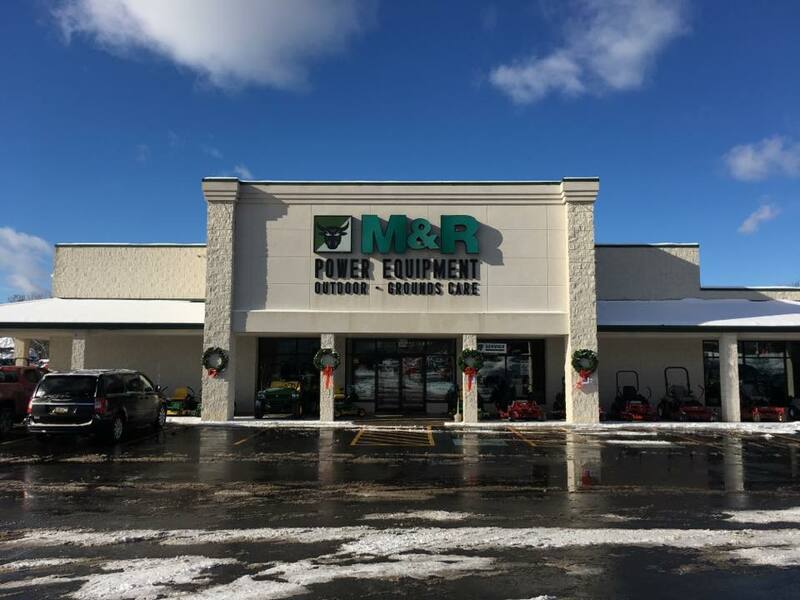 100% financing is available for any new or used equipment purchased from M&R Power Equipment Group (O.A.C.). We offer a choice of a lease or a loan with terms from 24 to 84 months. There’s no cost to apply and no obligation to use your approval.